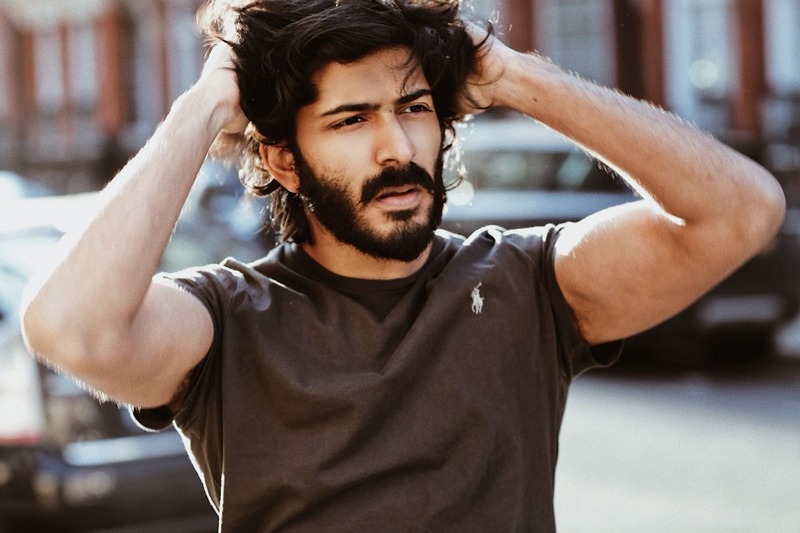 The trailer of Harshvardhan Kapoor’s forthcoming movie, Bhavesh Joshi Superhero is out and has everyone talking about the vigilante drama. The talented actor, who had floored everyone with his professionalism and dedication as an actor with his debut film Mirzya, is quite upbeat about his new film, directed by Vikramaditya Motwane, since he plays a new-age superhero sans any super powers! Bhavesh Joshi… is the story of a young man who wants to continue doing the right and challenge the wrong, and how on this journey, he discovers that he’s destined to do bigger things, which will transform him from a common man to a Superhero. Ever since the trailer of the vigilante drama has been launched, the industry, critics and cinema lovers couldn’t stop praising Harshvardhan’s heroic avatar, terrific screen presence and comic timing. With stylized action sequences, gripping plot and fine performances, the trailer of Bhavesh Joshi Superhero leaves you wanting more! ICYMI here is the cool trailer!